In 2014, the two finally met in person. When Adams wanted to explore the concept of a limited edition dining experience, she sought space from colleague Tim O’Brien (who owned Enoteca Athena and Trattoria Athena) and recruited Rudalevige. First, the dynamic duo created a meal fit for a French bistro served by staff in black dresses and brilliant red lipstick. Then they hosted an “imaginary birthday party” celebrating American comfort food in a venue decked with streamers and balloons. Belly dancers weaved between dinner tables at the third event, featuring a 10-course Middle Eastern feast. In their fourth pop-up, they drew inspiration from the Parisian artists of the Jazz Age. 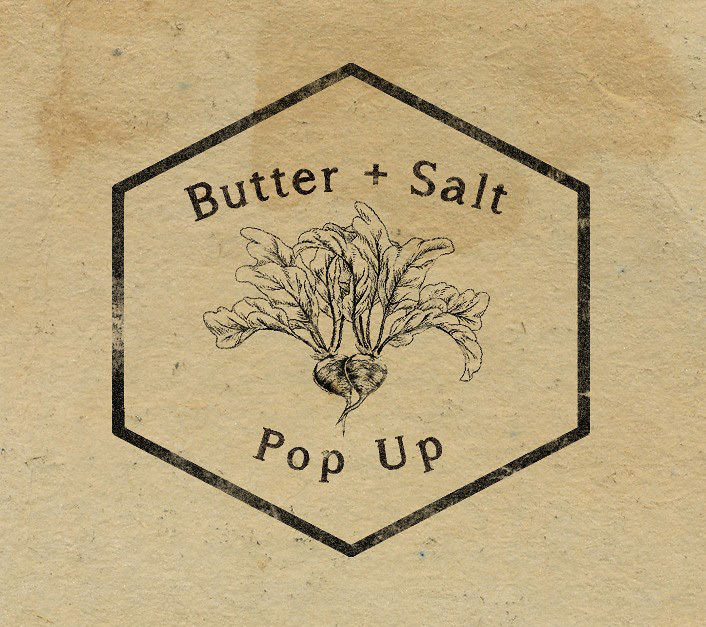 “When we have a pop-up, there is literally nothing else like it around. We’re not out to copy something that eaters like elsewhere. It’s done as a very unique event,” says Rudalevige.